Renault’s budget arm Dacia is (sort of) kicking off the teaser campaign for the second generation of its pocket-friendly SUV, the Duster. 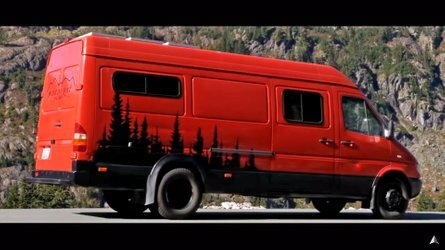 Judging by one of the hashtags used for the Facebook video, the Romanian marque characterizes the model as being all-new, though numerous spy shots have shown it will probably be more of an update of the outgoing version rather than a new model developed from the ground up. 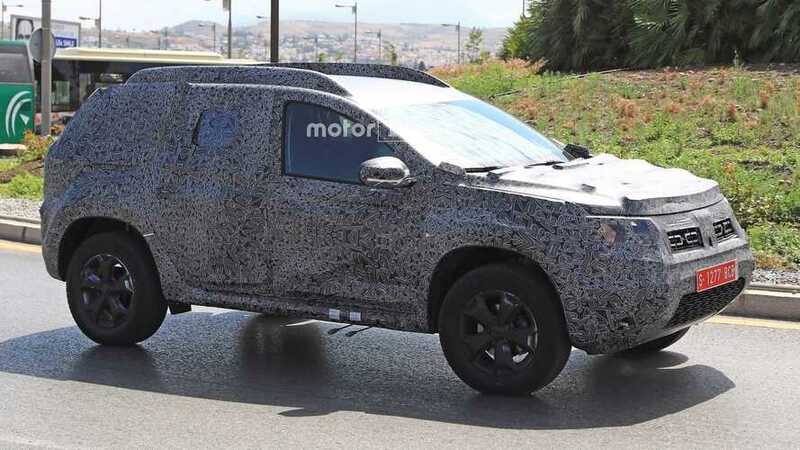 Not only is the styling shaping up to be more of the same, but the SUV’s dimensions are unlikely to go through any significant changes. Of course, let’s not exclude the possibility the camouflage could be playing tricks on us, so there is somewhat of a chance the real deal will come with some notable changes here and there. 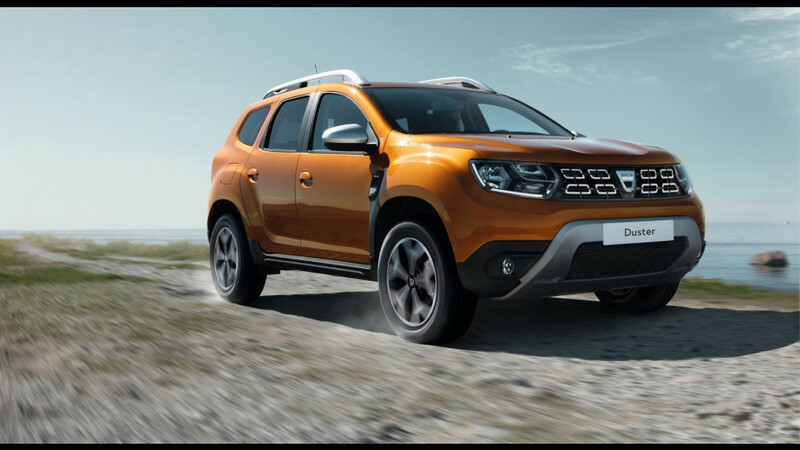 Like with any other model from Dacia’s lineup, the attainable starting price is what has made the Duster a success in many countries around the world, including in those where it’s badged as a Renault. It would be a mistake to mess around with the winning recipe by pushing the SUV upmarket and consequently jacking up its price. 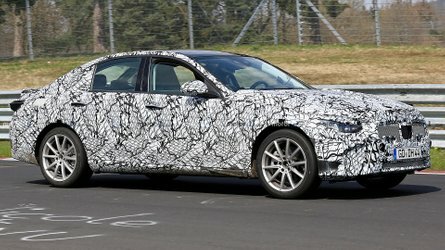 That doesn’t mean it won’t be getting more features for the higher-end trim levels, such as a light/rain sensor as seen in the adjacent spy images. 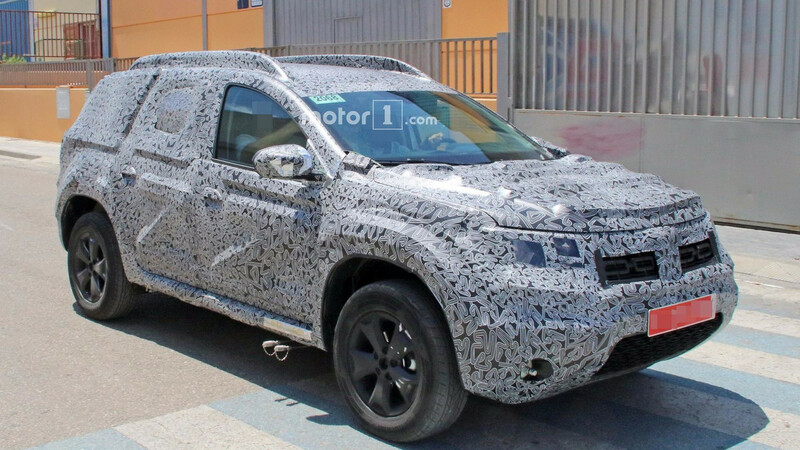 Some extra kit inside the cabin could also be in the offing to further broaden the Duster’s customer base as a way to lure in more buyers that would otherwise get a Suzuki Vitara or something else. 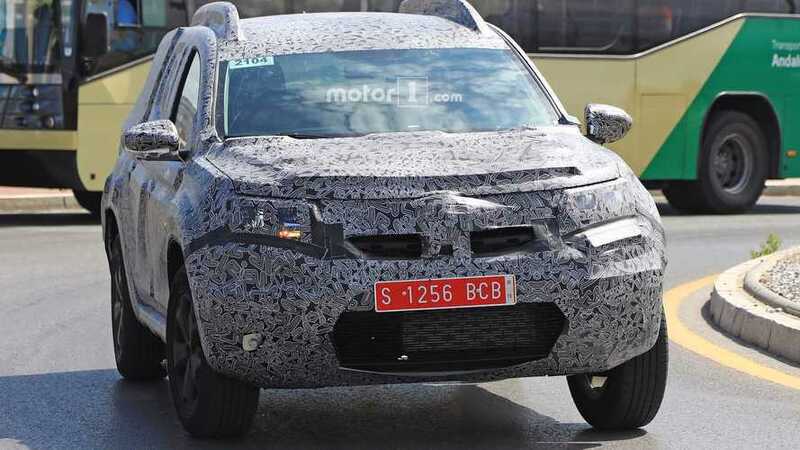 All things considered, the Dacia Duster should and will likely remain one of the cheapest 4x4 SUVs in the world and is expected to ride on an evolution of the B0 platform that has stood as foundation for the original version. 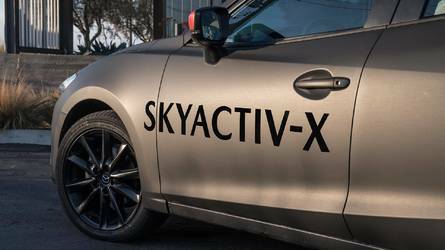 Power will come from a familiar range of gasoline and diesel engines developed by parent company Renault, with most to be carried over from its predecessor. 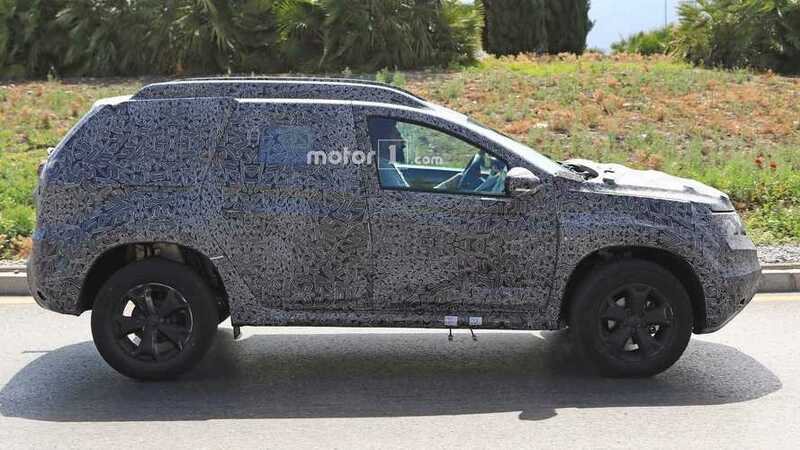 As for the rumored seven-seat derivative nicknamed Grand Duster, it’s turning out to be nothing more than hot air as Dacia’s commercial director Francois Mariotte told Auto Express the Duster’s wheelbase won’t be elongated to create two extra rear seats. Regarding the teaser, it doesn’t actually reveal the new generation at all. Instead, it shows what looks like a range-topping variant of the current Duster heading to space for whatever reason. 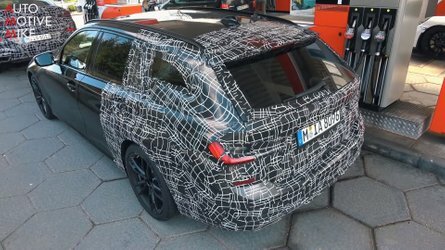 Thankfully, a little bird has told us a more substantial preview is scheduled for Wednesday morning (GMT), with the full debut set for September 12 at the 2017 Frankfurt Motor Show as indicated by another hashtag used for the aforementioned Facebook post. 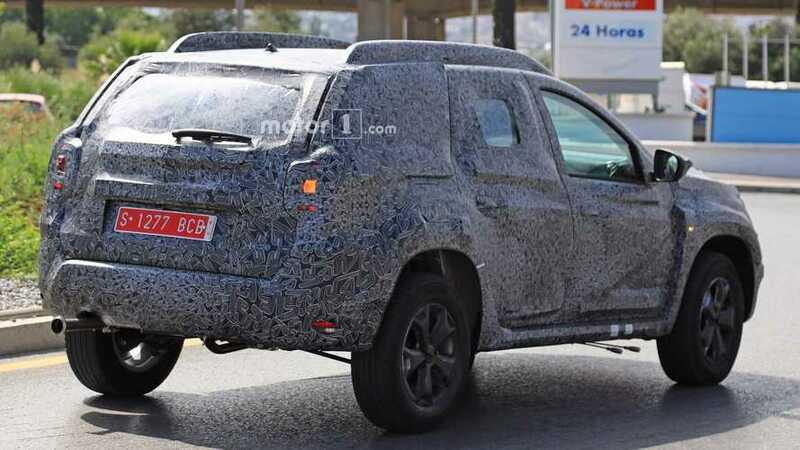 Further down the line, the second-generation Duster should spawn a pickup derivative in the same vein as the current Renault Duster Oroch sold in South America. 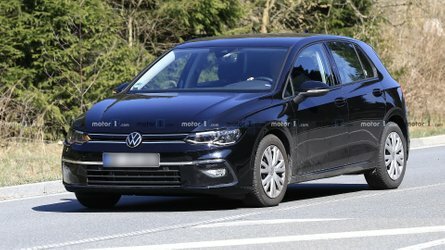 One can only hope this time around it will be available in other parts around the world, including in Europe as a Dacia.